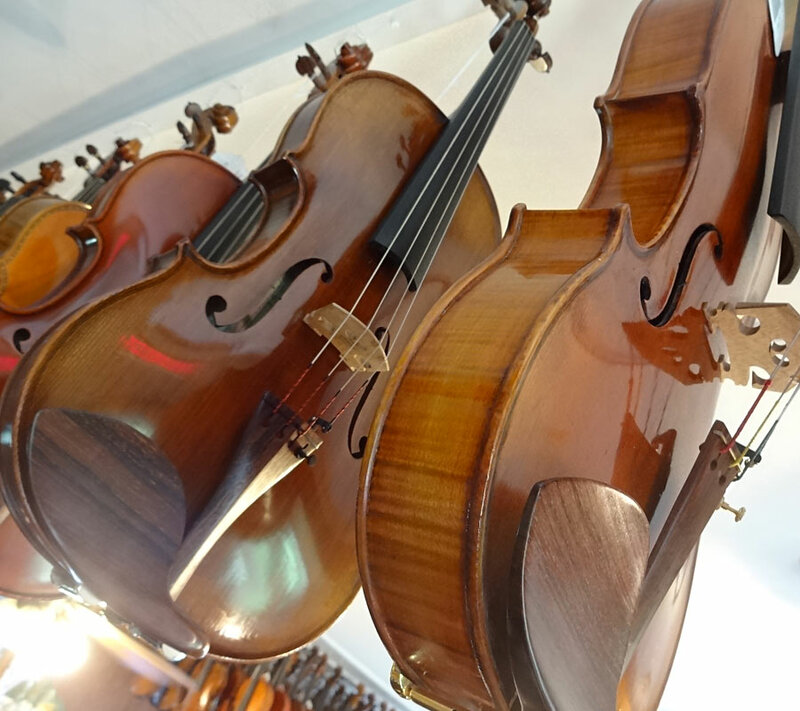 Austin’s Violin Shop offers a large and varied selection of fine, hand-carved violins, violas, cellos and basses for purchase. Austin’s sells instruments in all sizes, accommodating even the youngest player. Many are newly made, in addition to our beautifully restored older instruments. These fine pieces display the superior craftsmanship of their makers and shops. Please call us to make an appointment for viewing these magnificent instruments. To compliment these instruments, Austin’s also offers a comparable selection of fine wood and composite bows, including pernambuco bows with full silver-mounts and graphite Coda bows. Austin’s has acquired an eclectic line of fractional-sized instruments for sale. Both new and many older instruments are available. Those who purchase fractional-sized instruments may trade them in toward the next size, as the child grows. 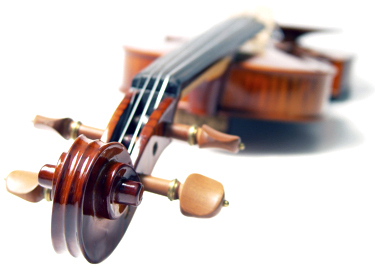 Purchasers receive one year of complimentary maintenance for their instruments from our accredited luthiers. Credit terms are available to qualified buyers. If you have accumulated rental money here at Austin’s Violin Shop, that money can be used toward the purchase of instruments, bows and cases. View our Terms of Purchase page.